Until recently, directors and officers could chat on individual accounts with near impunity. Now courts are forcing bosses at Uber, Facebook, Papa John’s and elsewhere to cough up private and often incriminating texts. Think twice before sending that smiley-face emoticon. A Delaware judge issued an opinion on Jan. 15 and a final order on Jan. 23 requiring Papa John’s International to turn over internal documents – including text messages and emails on personal devices – to company founder John Schnatter. 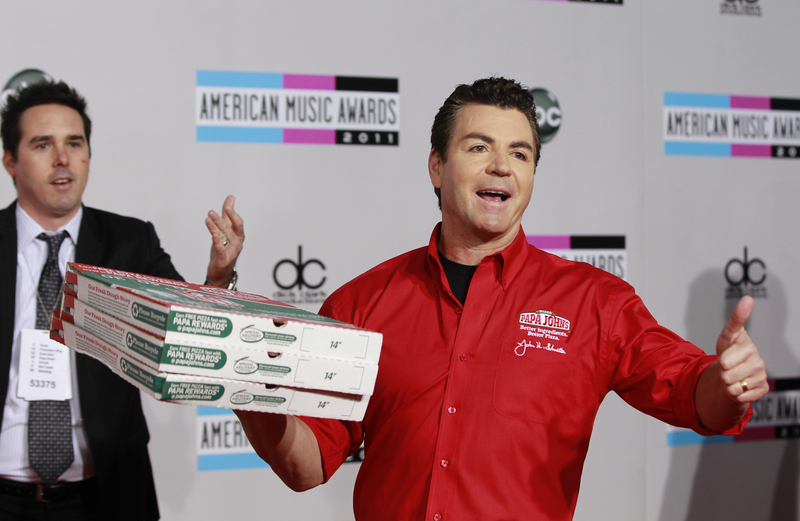 Schnatter was forced out as chairman of the pizza-delivery chain in July but still owns 30 percent of its stock. He has been seeking the documents to try to show that the company was mismanaged and to determine whether his ouster was improper. Chancellor Andre Bouchard’s order covers certain private messages among Papa John’s directors and between them and their lawyers.